Not married...not yet engaged. These two simply wanted a session to celebrate their love. 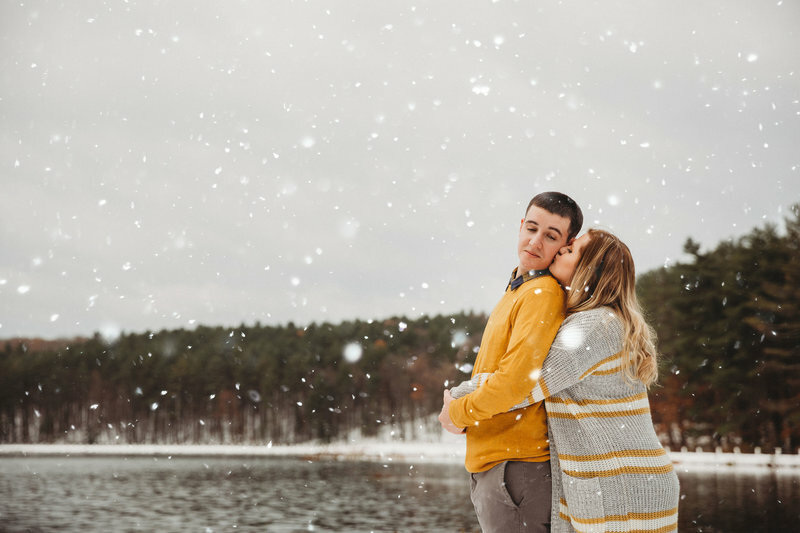 We had no intention of having to trudge through the deep snow for this session, but that's just what we did! 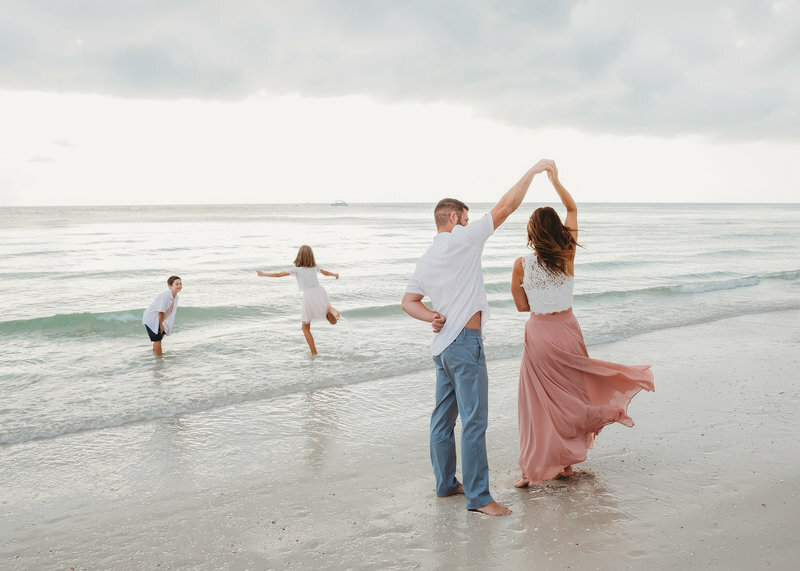 There is nothing more satisfying than a photo shoot in paradise with a beautiful family who clearly took the time to carefully plan a gorgeous wardrobe. I've been friends with Bryan, the father in this family, since I was three years old!